October 6, Waterloo, ON – Central to the vast majority of conversations about hydraulic fracturing is the issue of water – its use, its management and protection, and its ecological, social and economic importance. There are many unknowns, but this is a fast-paced and important area in which decisions being made should hinge upon scientific knowledge. 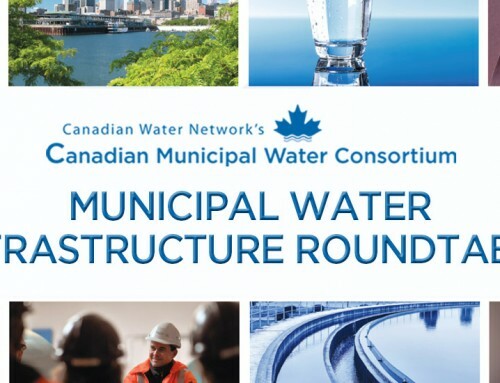 A new report, Water and Hydraulic Fracturing: Where knowledge can best support decisions in Canada, issued by Canadian Water Network (CWN), provides a comprehensive and up-to-date assessment of where effective access to research can lead to better decisions. The report summarizes what we know now, what we most need to know and what is reasonably obtainable through targeted research. “The focus of the report is about helping to ensure decision makers get real value from existing knowledge to support their decisions on what to do now and where to go next,” says Bernadette Conant, chief executive officer of CWN. Impacts of hydraulic fracturing on surrounding water resources. These projects involved over 70 researchers from 18 universities across Canada, along with 20 partners, including Aboriginal organizations, government, industry and non-governmental organizations. The report also draws on the collective experience and expertise of federal, provincial and territorial government and industry representatives. Falling oil and gas prices have recently slowed the pace of development, but continued development of unconventional reserves in Canada can be expected going forward. This slowdown in pace is an excellent opportunity to focus on key priorities within the industry and undertake the research most needed to inform regulatory, best management and governance decisions, and to re-engage the public in discussions about Canada’s interrelated water and energy sectors.  CWN’s next step will be to survey decision makers to determine which of the knowledge needs concerning water that are highlighted in the report are of highest priority for making future decisions regarding hydraulic fracturing. CWN will use these shared priorities as cornerstones in the development of a collaborative research agenda.